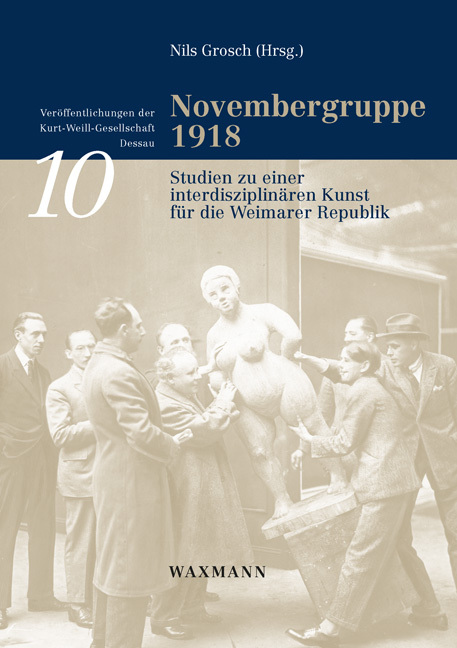 Notions of the ‘Nordic’ have always been an issue in Norway’s national identity building, both before and after it became a sovereign state in 1905. 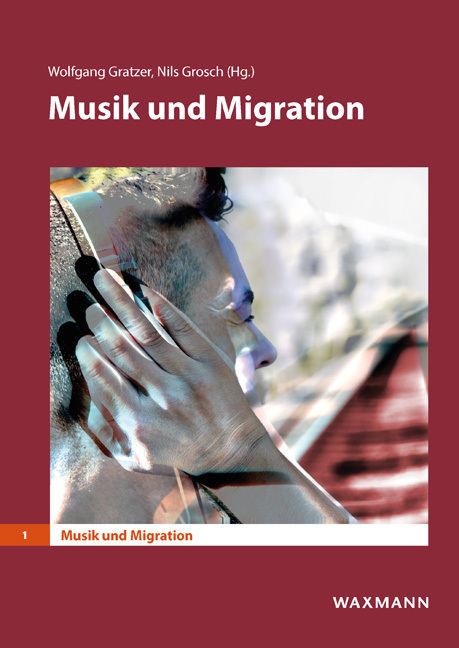 Accordingly, Norwegian music has expressed a sense of ambivalence towards being conceived as ‘Nordic’ from the outside: A strong sense of ‘Norwegianness’ (forged during the heroic age of cultural nation-building in the 19th century) was challenged by the advent of new, nationalistic currents in the 1930s, which used notions of the Nordic as a political weapon. 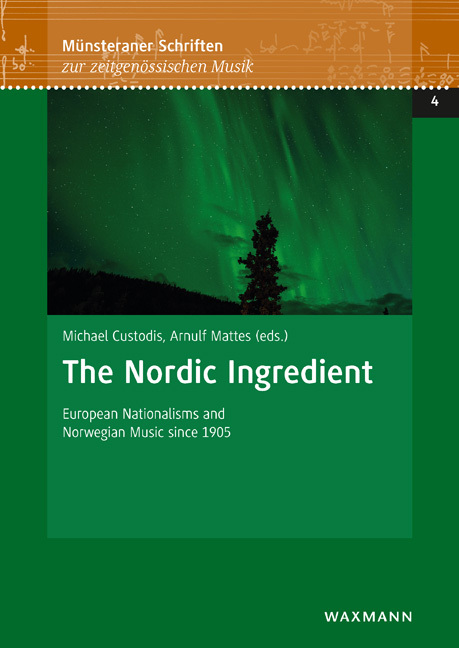 This book shows how music expresses affirmation and ambivalence towards the ‘Nordic’ as an ingredient of Norwegian national identity across musical genres. 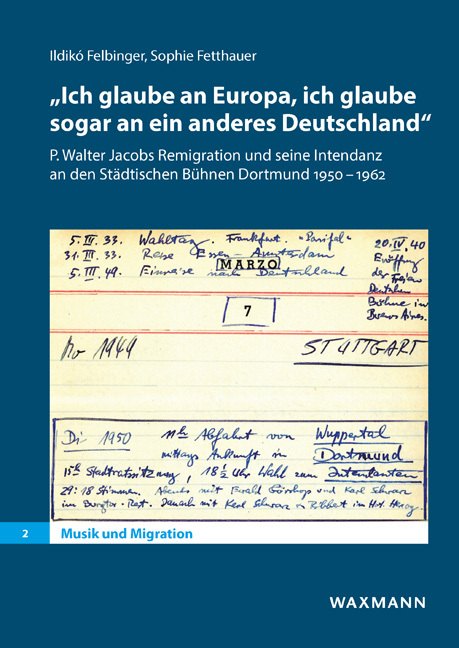 Further, it explores the contingencies of national music and the dramatic changes in 20th-century European political history. 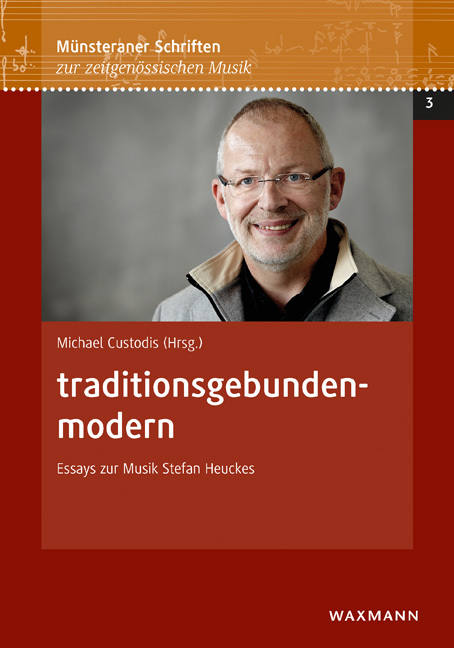 At the same time, it sheds new light on the difference between musical nationalism and national music.